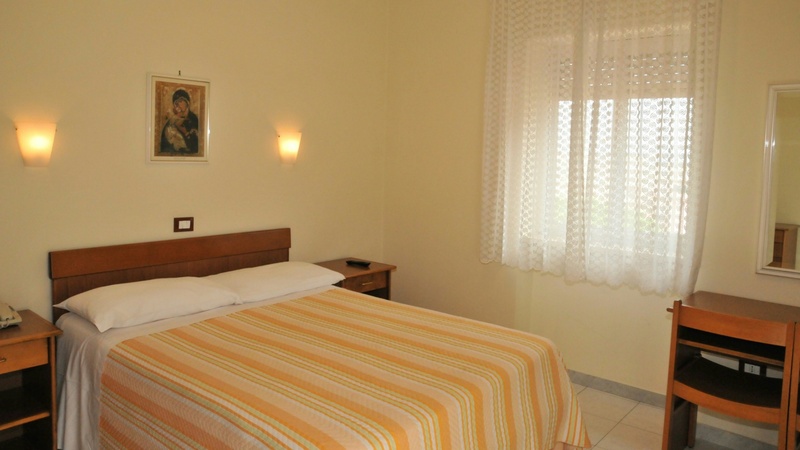 Two double rooms with twin beds or one double bedroom communicating with a twin bedroom. The quadruple family is provided with simple furnishings, air conditioning, free wi-fi, balcony and private bathroom with shower. Please specify the type of bed you require at the time of booking.